BandLab is available for the iOS and Android platforms. This is an app with which you can make your own music without a recording studio. It provides users with a cloud platform to create tracks and share them. BandLab’s secondary function is its music editor. With that you can edit your saved tracks. The app’s editor includes a few options for adjusting metronome settings. Furthermore, with it you can also add multiple tracks and import samples. However, it does not have a huge range of editing options. This app is straightforward to navigate. It includes a navigation bar at the bottom to select its options and functions. Its editor and recording tools have back buttons so that you can quickly navigate back. Although the app does not have any user guide on its website to provide any further explanation on how the editing options adjust the music, which might have come in handy for some of its metronome settings. 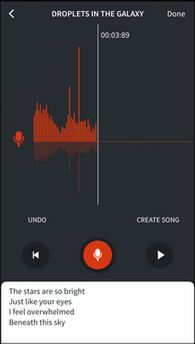 Even if you are not interested in recording your own tracks, this app might still come in handy. For instance, who says you have to record your own music? Instead, you could record tracks from a TV chart show with BandLab. Some might also be able to find alternative uses for its audio recorder. 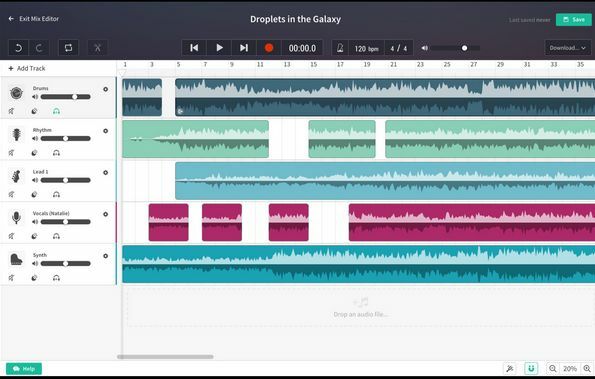 In addition, you can also play the recorded tracks on its cloud platform with this app. Those with musical ambitions will find BandLab a handy addition to their phone or tablet. 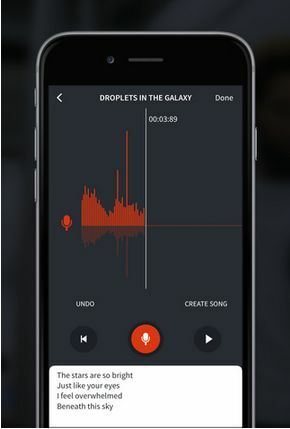 As a freely available app, with no in-app purchases, it offers good value; and even if you do not need to record music its audio recorder could still come in handy. Check out the BandLab website for further app details.